Rebecca Hanover is a young adult author and television writer. She earned a bachelor of arts from Stanford University in English and drama and won an Emmy in 2008 as a staff writer on the CBS daytime drama Guiding Light. (It's surprisingly heavy, and has scary sharp wings). 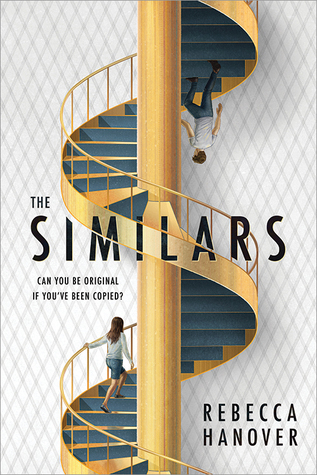 Her debut novel THE SIMILARS—a BookExpo 2018 Editors’ Buzz Pick—will be published in January, 2019 (Sourcebooks Fire).